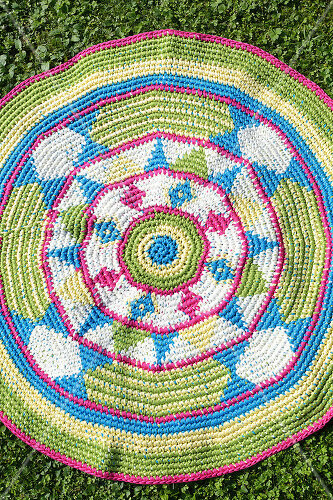 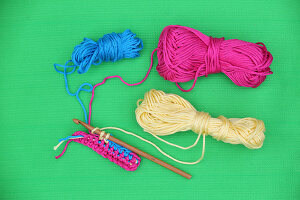 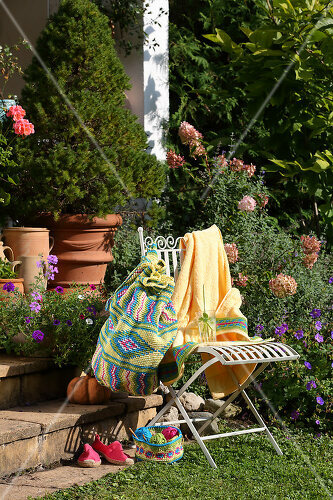 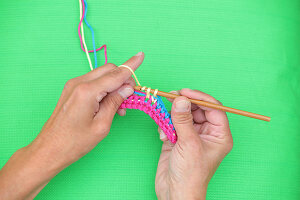 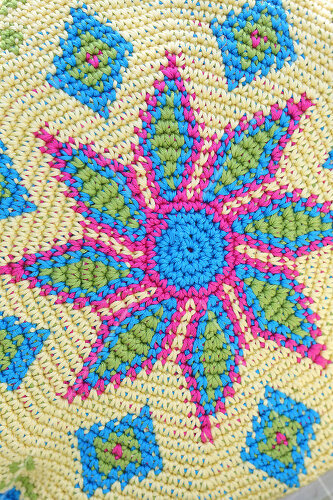 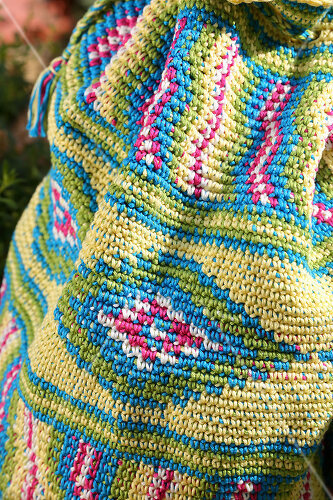 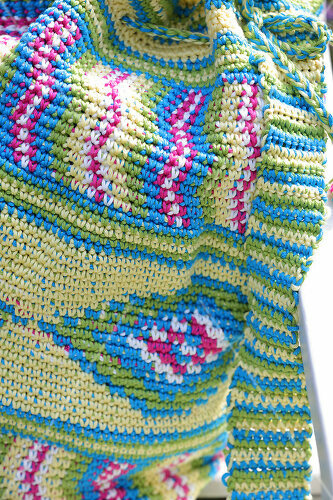 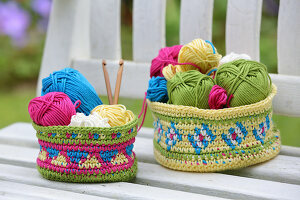 Tapestry is the name for crocheting with multiple colours. 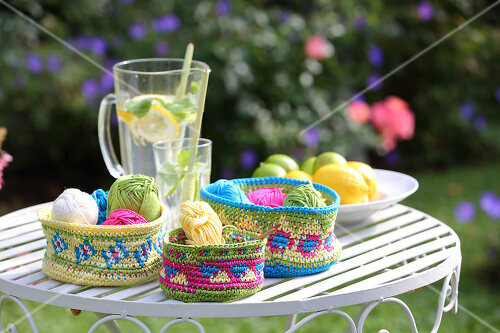 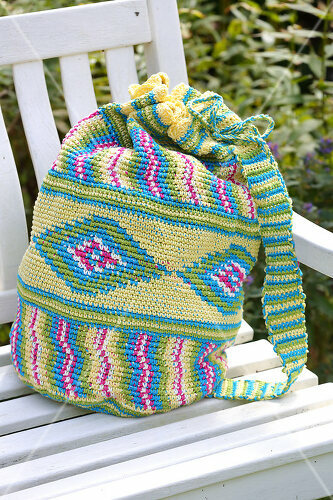 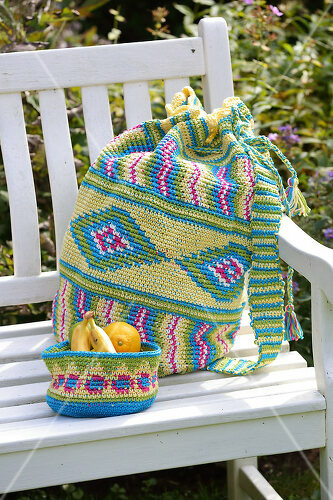 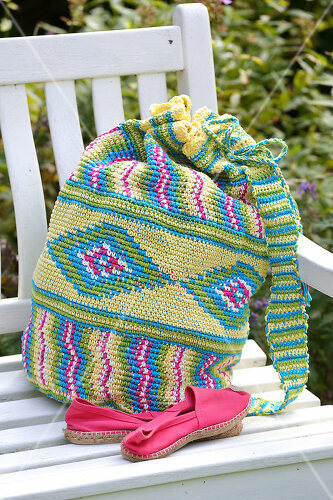 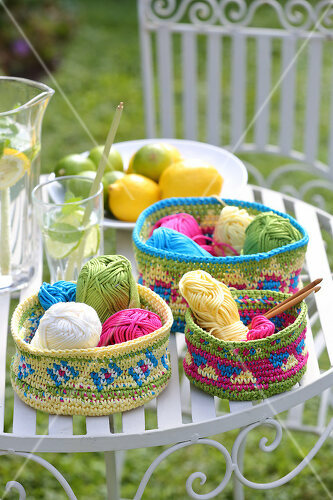 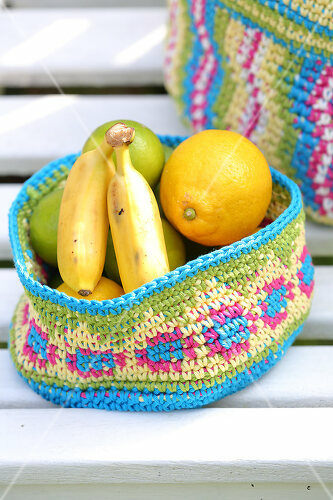 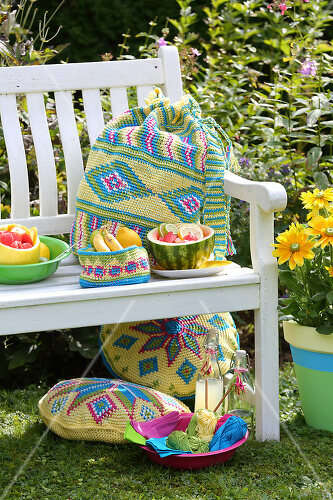 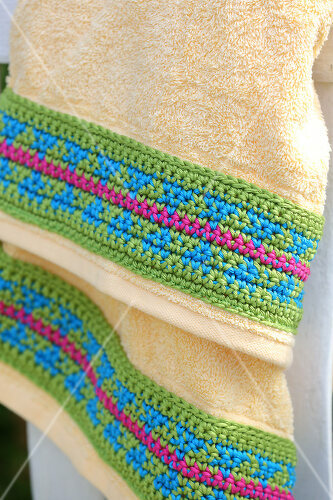 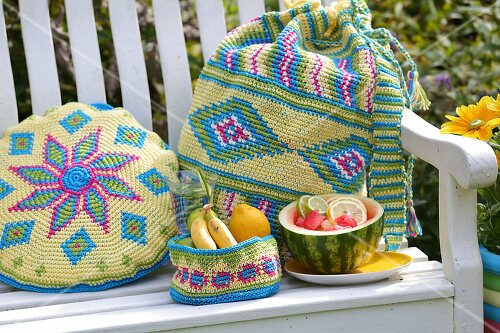 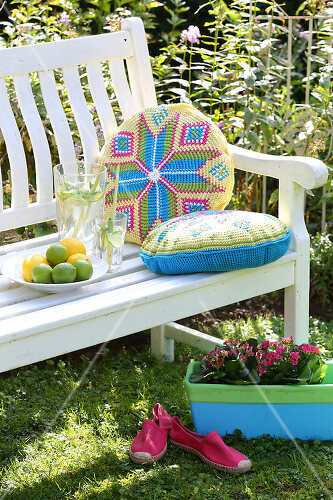 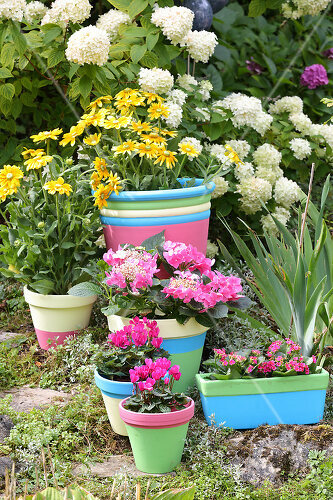 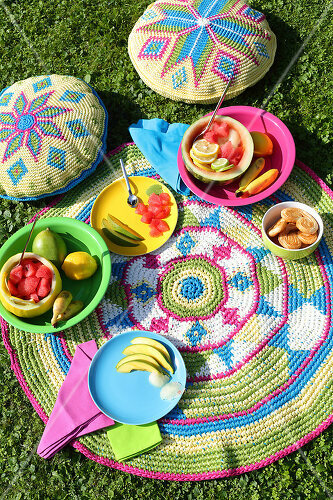 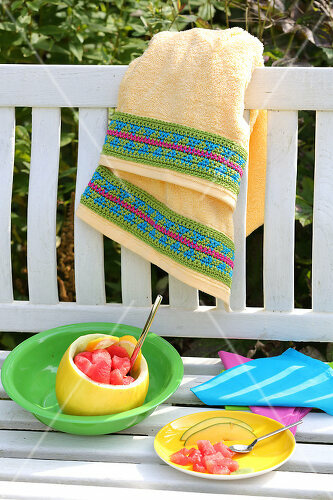 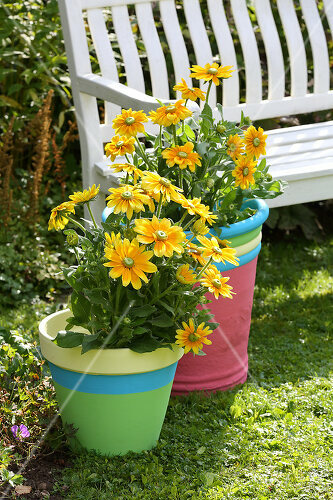 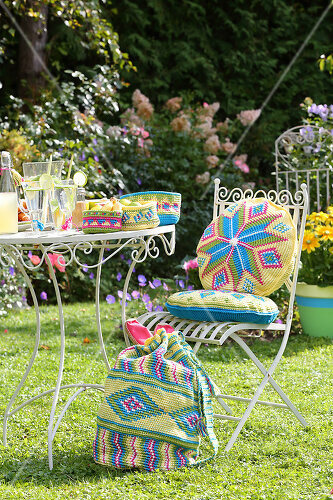 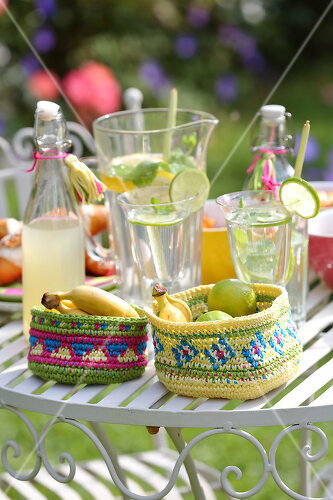 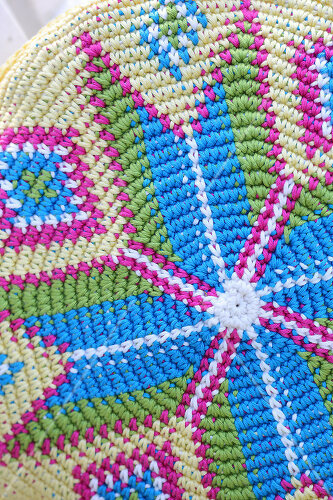 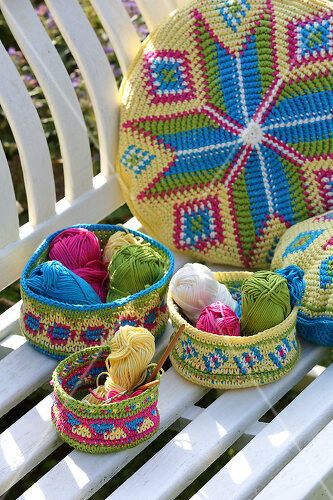 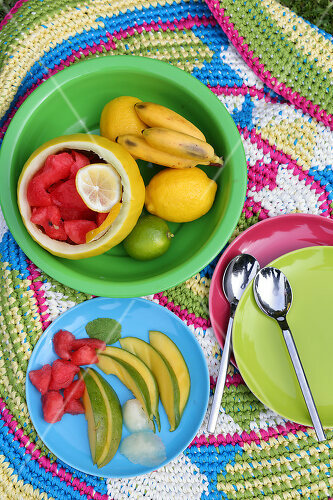 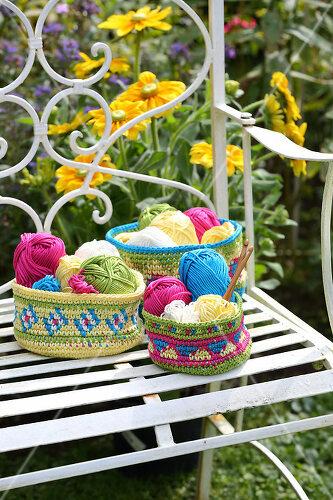 The sturdy and colourful results are perfect for summer picnics! 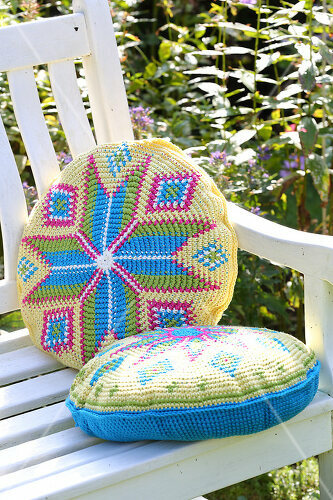 Have some old forks lying around? 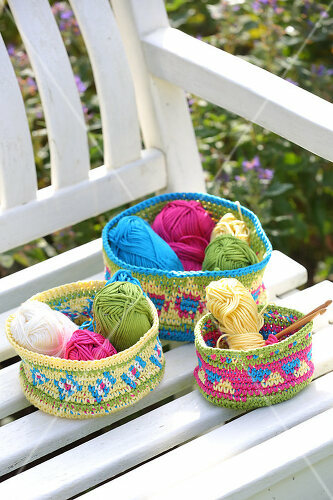 Here's what to do with them! 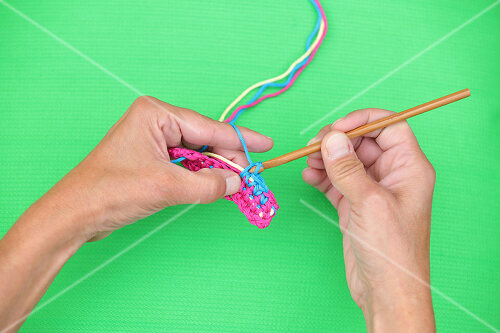 These DIY projects bring the ocean to your home. 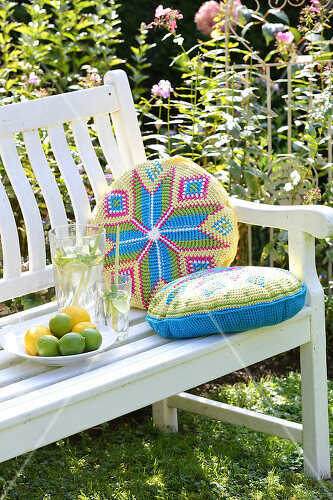 Peonies are the most popular garden flower - and with good reason!